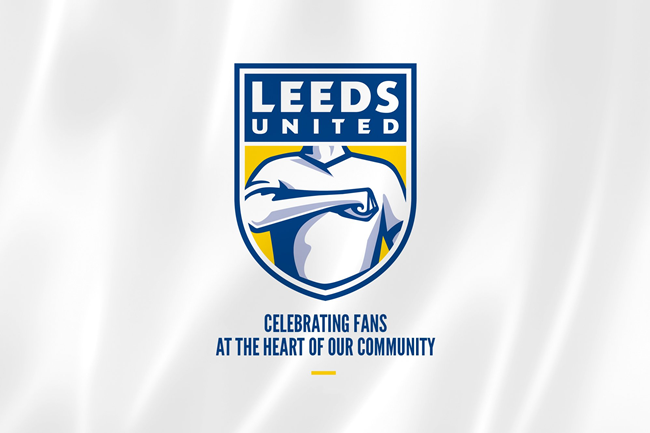 Leeds United have unveiled their brand new club crest and it’s… well, it’s definitely going to inspire some lively debate – put it that way. Celebrating fans by maintaining some of the highest ticket prices in the second tier. What a club. Anyway, Pro Evolution Soccer 6 called; they want their ‘Yorkshire White’ badge back. In fact, it looks more like an emblem for an after-school martial arts club. Or an alt-right boy scout initiative of some description. Leeds reckon their new crest is “ready for the next 100 years”. Pies think it’s anodyne shite – even worse than Don Revie’s gimmicky ‘smiley badge’ from the 1970s. I can’t believe they’ve gone with this and taken the white rose away. Reckon it’ll last a season before they change. Bit like Cardiff and a red home kit. wow wow wow wow wow!! This really is bad!! The f*cking madness of life. This has got to be a joke. Anyway, your review of it is great, so that’s a positive. Somebody needs to give that old elland road carpet a bit of a washin’. … and it is so nice to wash carpets with those special sliding washing machines. My father would love to do that.